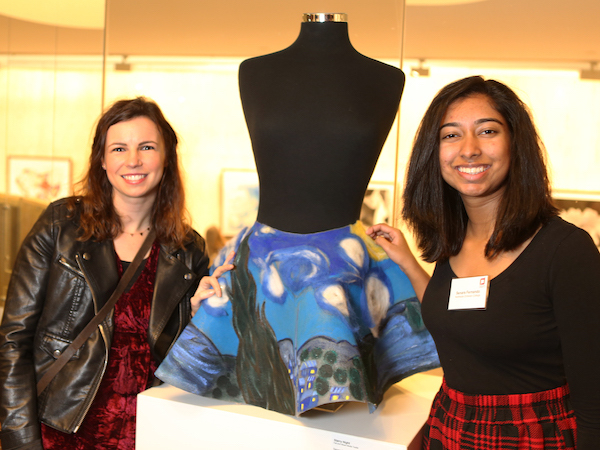 The Independent Schools Victoria Annual Art Exhibition at Shell House was officially opened on the 31st July. The exhibition is showcasing 12 masterpieces from our very own students. The artworks were selected by Anne Smith (ISV Arts Program Manager), from last year`s Art Show at the College. The annual student art exhibition is open to the public at Shell House, 1 Spring Street Melbourne during business hours, Monday to Friday until the 29th August.